Ed Sheeran has added Shekhinah to his line up, along with Passenger for his first-ever tour in South Africa which will take place throughout March 2019! 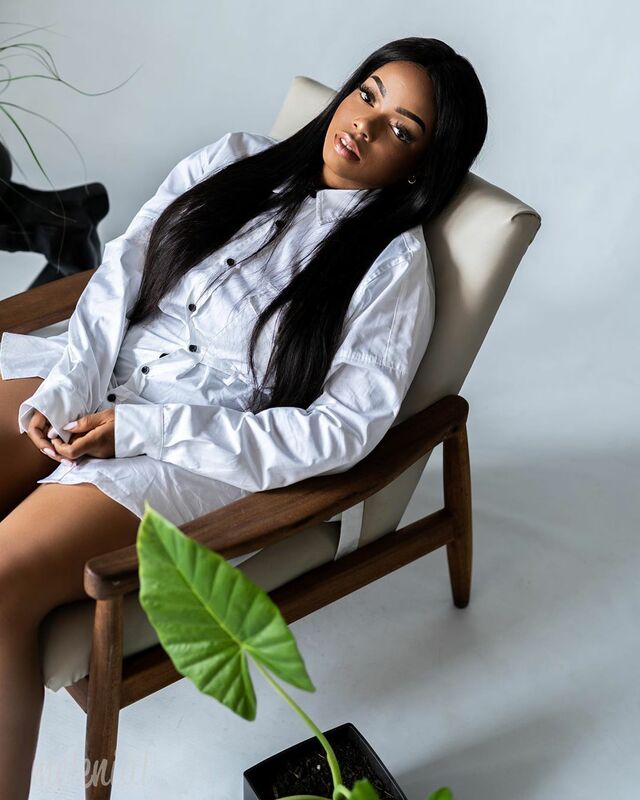 There’s no denying that Shekhinah is one of South Africa’s greatest musicians, raking in awards and milestones, such as being the only female who peaked at number one in Spotify’s, since its launch in South Africa in March 2018. She has released her debut album ‘Rose Gold’ in 2017 leading with the single ‘Suited’. One of her successes are that her album is certified platinum and has claimed 6 SAMA nominations winning 3 for ‘album of the year’, ‘best female artist’ and ‘best newcomer of 2018’. 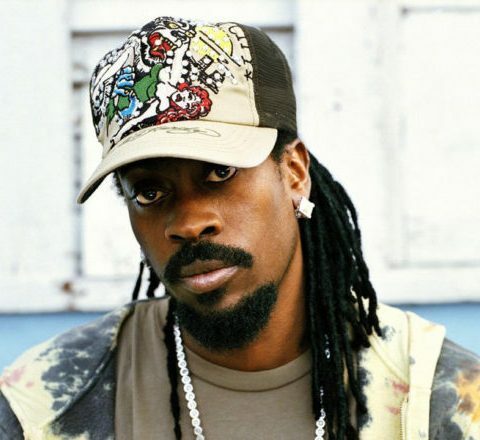 She was also nominated for an MTV EMA for Best African Act. 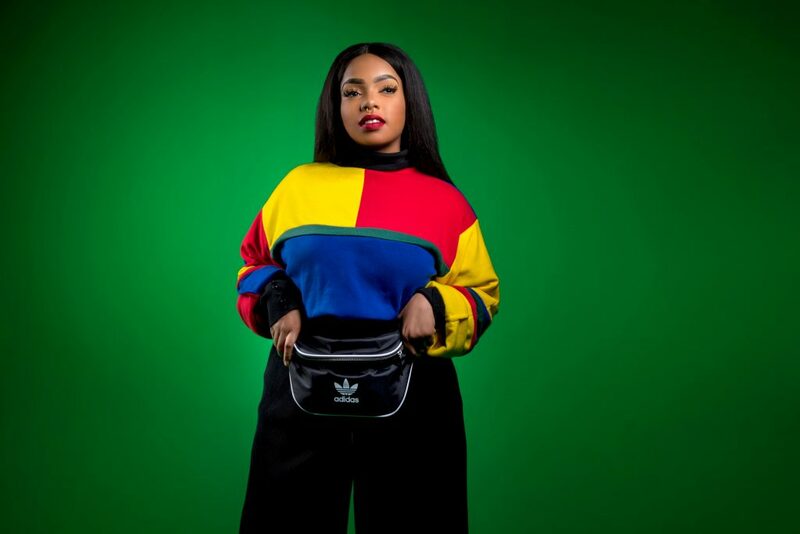 With the success of her singles ‘Suited’, ‘Please Mr’ and ‘Different’, Shekhinah has been announced as one of the highest streamed acts in South Africa. 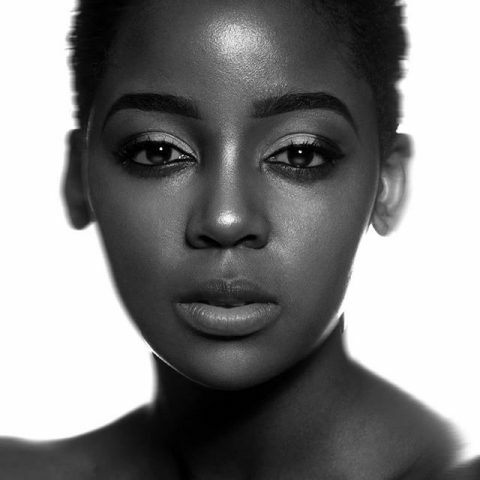 She was also named on Forbes Africa “30 under 30”. Now that’s more than enough reasons she has caught the attention of the UK’s greatest musical exports, Ed Sheeran whom she’ll open his show for this March. Ed also continues his rise as one of the world’s most successful and talented musical talents. Selling-out stadiums across the globe. 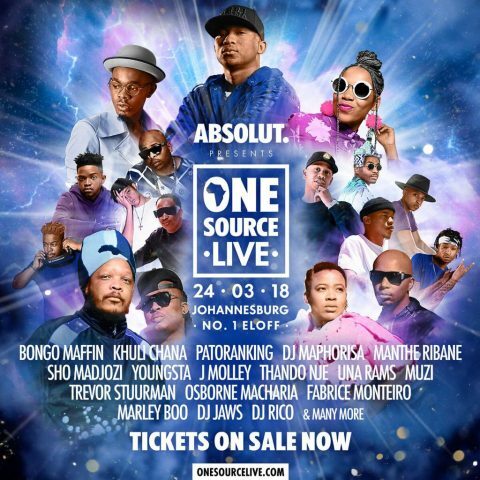 The singer, who graced South Africa with his stage presence at the Global Citizen Festival in December 2018 recently finished his native UK run including four sold-out nights at London’s Wembley Stadium – the troubadour sold over 1.1 million tickets in the UK alone, marking one of the biggest tours the UK has ever seen! Earlier this year, Sheeran was announced as the IFPI’s (International Federation of the Phonographic Industry) best-selling global recording artist of 2017 after the release of his record-breaking, third studio album ÷ (pronounced “divide”) last March – the LP has now sold over 15 million copies across the globe! ÷ spawned Ed’s monster hit singles “Shape of You” – the 3rd biggest-selling single of all time in the UK and most-streamed track of Spotify, ever – “Castle on the Hill”, “Galway Girl” and “Perfect”, which has received more than a billion views on YouTube! Even with this impressive litany of milestones Ed Sheeran sure needs no introduction, and with sold out shows in SA as well, he proves to be one of the greatest artists of our time. Are you attending Ed Sheeran’s concert?